Lewis Center Music Academy provides private saxophone lessons in Lewis Center, OH. 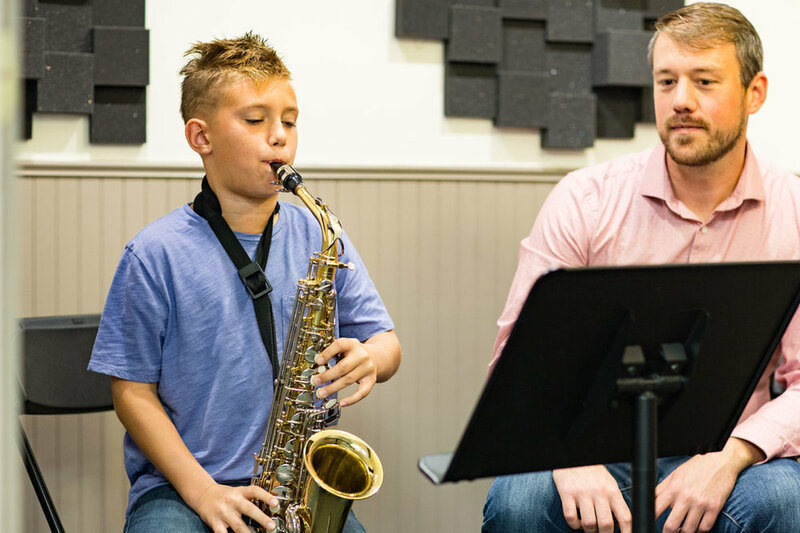 Our Saxophone Teachers work with students of all ages and abilities. The Lewis Center Music Academy provides the most comprehensive Saxophone Lessons in Columbus, Ohio. 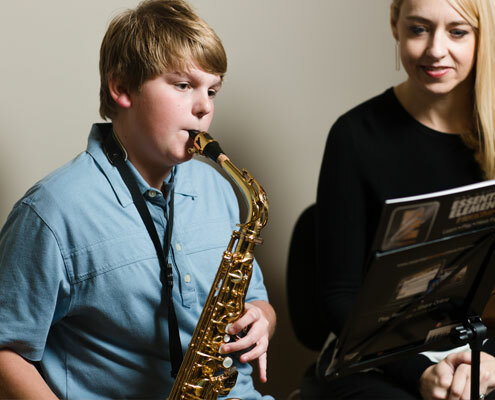 We start saxophone lessons at age 8 and we work with students of all abilities. Whether you are just picking up saxophone for the first time or audition for college we are sure to have a teacher that is the right fit for you. Our saxophone instructors all have music degrees and professional performance experience. Give us a call today at 740-913-1718 to get started. WHY CHOOSE US FOR Saxophone LESSONS? Saxophone lessons are first come, first serve so contact us today to arrange your first lesson!